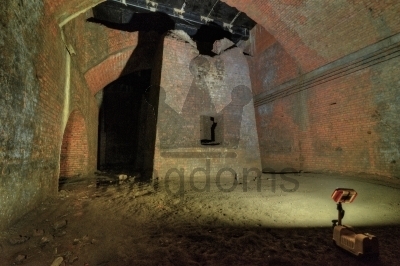 Underground Tower Flood lit derelict tower deep underground Manchester in the old Victorian canal system. Perhaps once a lift to unload goods from barges to the warehouses and mills above. 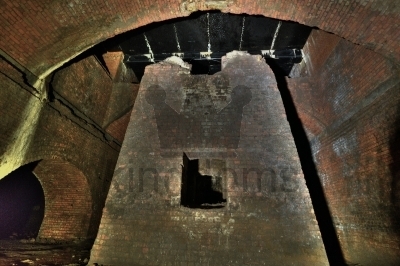 Underground Tower Derelict tower deep underground Manchester in the old Victorian canal system. 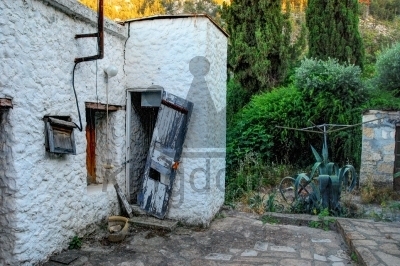 Perhaps once a lift to unload goods from barges to the warehouses and mills above. 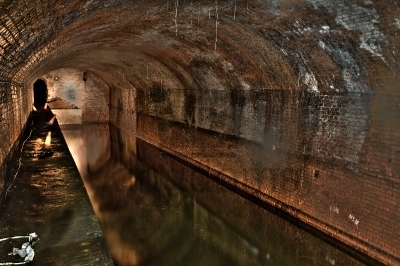 Underground Canal One of the many disused canal tunnels under the heart of Manchester City Centre, once used to deliver from barges to the warehouses above. 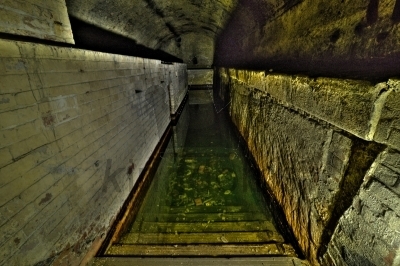 Victorian Sewers Steps leading down into stagnant water in the Victorian sewers under the heart of Manchester City Centre. 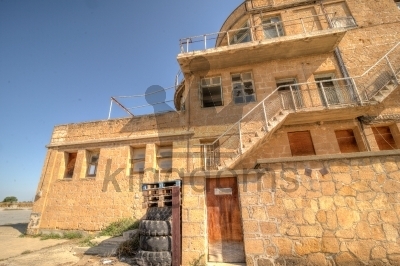 Abandoned House Abandoned house in the Northern area of Cyprus, left after the Turkish invasion of 1974. 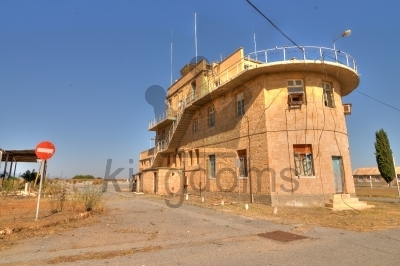 Derelict Air Traffic Control Derelict Air Traffic Control at the abandoned Nicosia International Airport in Cyprus. 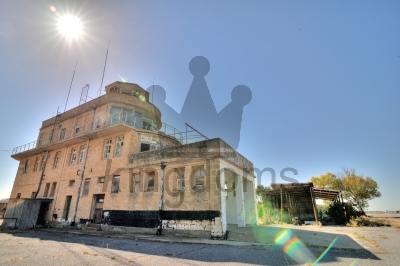 The then modern airport was abandoned as it became embroiled between Turkish and Greek warring sides in July 1974. 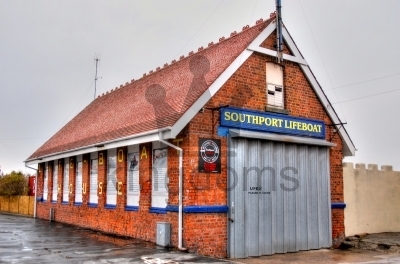 Southport Lifeboat Station Exterior of Southport Lifeboat Station. 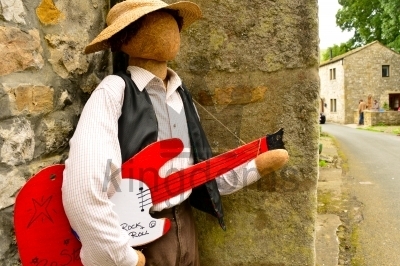 Guitarist Scarecrow Guitarist scarecrow at the Kettlewell Scarecrow Festival. 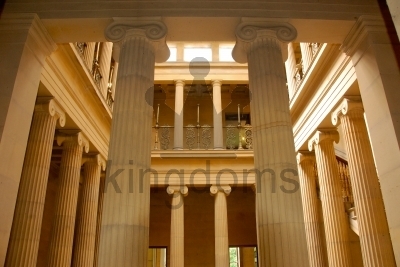 Pillared Room Pillars in a grand entrance hall. 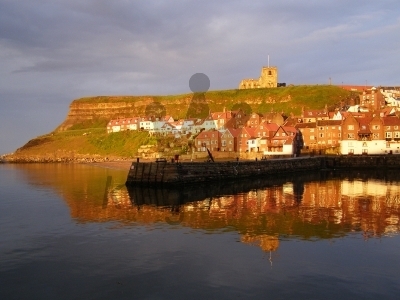 Whitby Abbey A view of Whitby Abbey, taken in late afternoon sunlight from the main town quay.